Some instructions on how to download one of those new fangled podcast thingys. 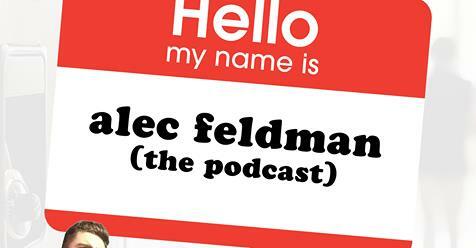 Exciting news, Alec Feldman listeners! His weekly radio show now gets turned into a podcast! You can now download his full show with all the music taken out, to listen to whenever you want! It’s available on all the usual podcast platforms – including iTunes and Spotify. But some people might not know how to go about downloading a podcast. Although they’ve been around for AGES, they’ve only gone into the mainstream in the last couple of years. To get around this problem, Alec has put on his Sunday best and made a set of fourteen instructions so simple that even your gran could download his podcast!